More Men for Your Perusal!! Here are even more men with healing, photographic and enlightening business pursuits! 1. 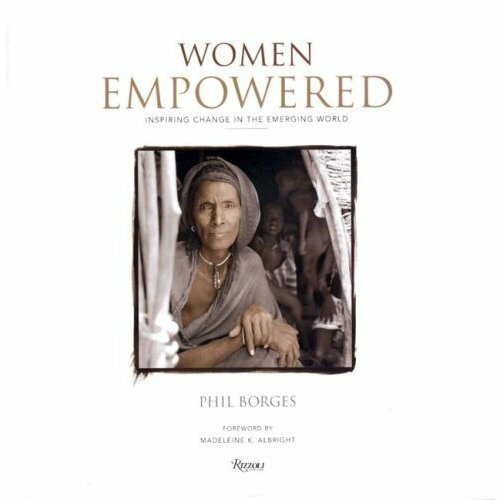 Phil Borges, photographer, Women Empowered: Inspiring Change in the Emerging World. Renowned international photographer Phil Borges teamed up with humanitarian organization CARE and visited their projects around the world. He says, "I go into a community where CARE works and ask folks to point me to the most outspoken woman who has done the most to change her community. When I find her, I’m not asking her to look powerful. She does that herself." With a foreword by Madeleine K. Albright and a portion of the proceeds supporting CARE’s work in poor countries around the world, what a great Mother’s Day gift this gorgeous book makes! 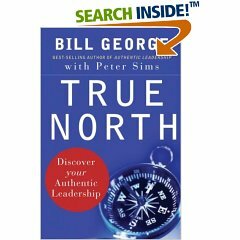 "At the heart of True North is a series of interviews with 125 managers. They also get interviewees to talk about failures, emotional challenges, personal tragedies, regrets—in short, life events that knocked them off typical career paths.Taken together, the stories illustrate True North‘s thesis: that there is no single way to become an ideal leader." 3. My friends in New York have a revolutionary CD for all you jetlagged Divas: Until Tomorrow. This gentle guide for a good night’s sleep is the perfect travel companion. Not only does it address the problems of sleeplessness through Progressive Relaxation, but it also addresses wakefulness and feeling prepared for the day the next morning. Let Juhi Singh, trained holistic and Oriental medicine practioner, soothe your troubles—and the miles—away! 4. Jeffrey Feldman, author, Framing the Debate: Famous Presidential Speeches and How Progressives Can Use Them to Change the Conversation. Author, philosopher, PhD-holder and blogger extraordinaire (and also super cute), Jeffrey puts his passion where his Frameshop is at www.frameshopisopen.com. 5. Don Cheadle and John Prendergast, authors, Not On Our Watch: The Mission To End Genocide In Darfur And Beyond. With a foreword by Elie Wiesel and an introduction by Senators Barack Obama and Sam Brownback, and presented in San Francisco in conjunction with the education group, Facing History and Ourselves, this unique and visionary awareness-raising campaign is huge! Bravo, boys! !